Current situation. 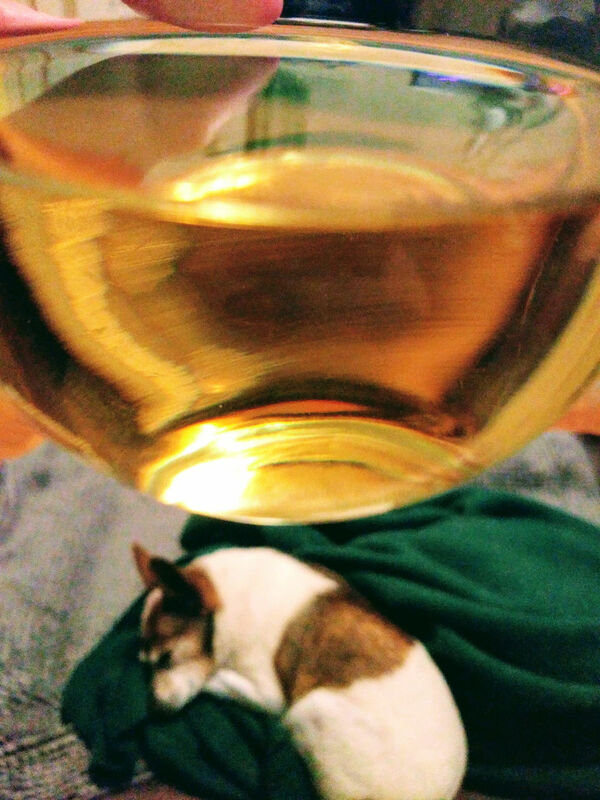 Glass of white wine floating above sleeping dog. Paco. It’s Paco. Small dog example #3. Paco. So many examples of those small dogs. It’s getting crazy. Well, the most disturbing thing about this particular image is that your drinking wine in a glass that’s NOT stemware. I thought they were cool when seen sitting on the shelf but have regretted having them since. I might should hurl them at passing cars at some point. Were these a Target score? I don’t remember but probability is high. Our entire shopping experience revolves around Target NW, except for that rare time I saved 100% at Walmart. I can walk to that Target from here, and with the reusable red bags, I can carry a lot of weight on the return. HT is decent though I’d rather shop at a Lowe’s Foods or a Publix. The HT near me makes the cardinal sin in that the front of the store stinks. It’s supposed to smell good at the front with flowers and all. It disrupts the entire shopping ambiance. A curious photograph, seeming to have little meaning, if “meaning” is the right word. As to the glass; it reminds me of those glasses that come with a yogurt maker.